To better understand the history of the last century of Ottoman Armenians and relations between the state and the Armenian community, it is necessary to study the Armenian schools that operated throughout the empire. These education institutions were placed where Armenian identity lived on and developed, and whose welfare the Armenian community, from the highest communal bodies down to the smallest rural councils, did its utmost to support. 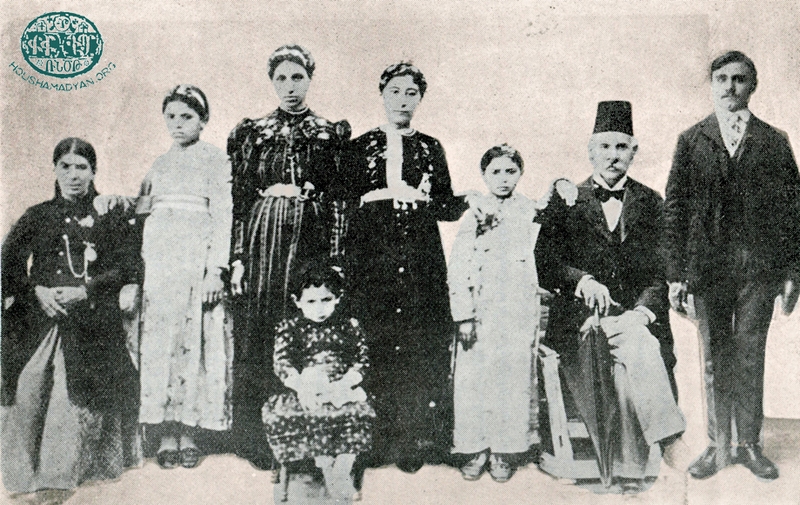 Thus, it is sufficient to examine the important periods of relative freedom within the history of the empire - the Tanzimat period, the early years of the reign of Sultan Abdülhamid II, and especially the few years following the 1908 restoration of the Ottoman Constitution - in order to clearly see the sizeable contributions made by various Armenian institutions, organizations and individuals in efforts to improve community schools, to develop educational life, and to spur on Armenian learning. When the state regime adopted a policy of anti-Armenian paranoia and when persecutions became widespread, the Armenian school was regarded as a prime font of suspicion and the first target of anti-Armenian sentiment. As we shall see, during the reign of Abdülhamid II it was sufficient for the police to find an Armenian songbook in the belongings of a teacher during a search to imprison that person for years. 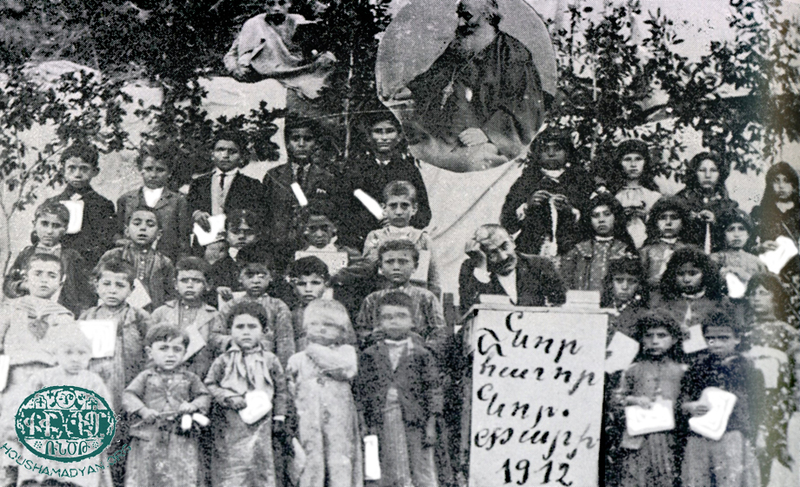 The Armenian school played a unique role in the Armenian communities of the Dersim region. In a few decades, especially after the restoration of constitutional government in 1908, Armenian educational centers quickly developed. 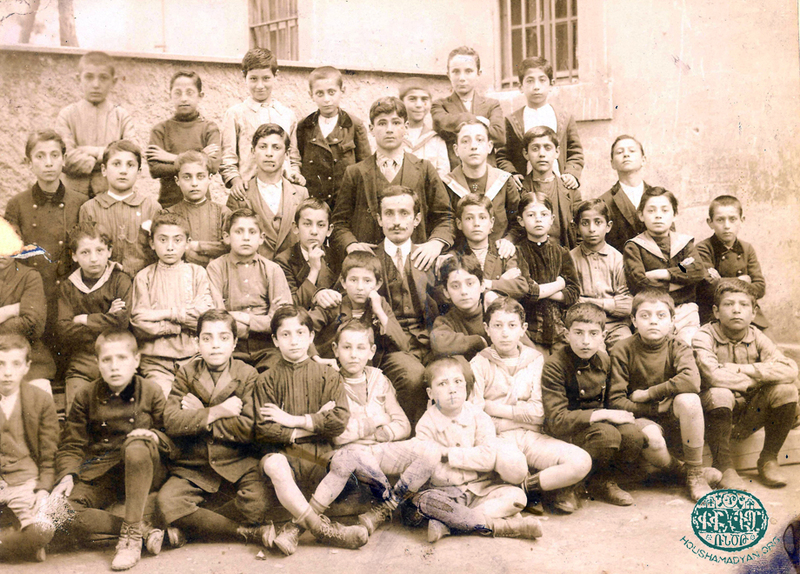 In addition to urban centers (Chmshgadzak/Çemişgezek, Peri), many Armenian villages in the area had their own schools which, given their quality instruction and improved teaching methods, could occasionally rival urban schools. The close bond between Armenians and their schools occasionally comes to light through small pieces of information. For example, after the 1895 massacres, the Bedretil (present-day Harmanlar) village in the Chmshgadzak region was mostly emptied of its Armenian inhabitants. Only six houses remained, but the inhabitants stubbornly continued to maintain their village school. Another interesting tidbit is the launching of a scout movement in the Armenian school in the town of Chmshgadzak in 1914. Young Armenian scouts, just a year or two away from disappearing from the face of their homeland forever, hiked through its amazing natural countryside. Educational societies, created by village natives living in exile communities (Istanbul, Aleppo, the United States, etc.) played a big role in the quick advancement of the Armenian school network back home. They attempted to financially assist these centers of learning whenever possible. 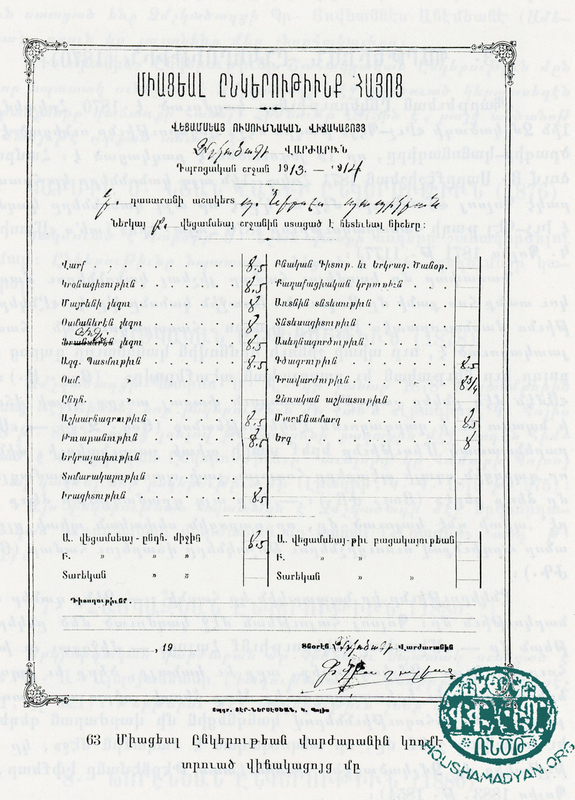 Given the lack of state aid, this Armenian communal cooperation and the resulting dynamism served as productive and primary factors in the development of Armenian educational life, the preparation of qualified teachers, and the adoption of education for girls. This rich depiction of Dersim Armenian schools is ample proof of this active educational fervor. 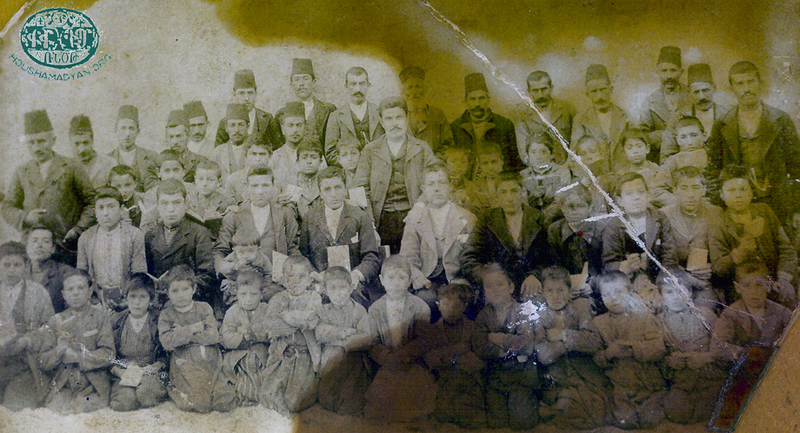 Equally interesting is the existence of numerous original sources regarding Dersim Armenian schools. In the main, they are in the form of post-Genocide memory writings in which an important place was given to the town or village school. They include descriptions of the school building, the names of pupils and teachers, biographical notes and photos, information on educational societies, and school plays. 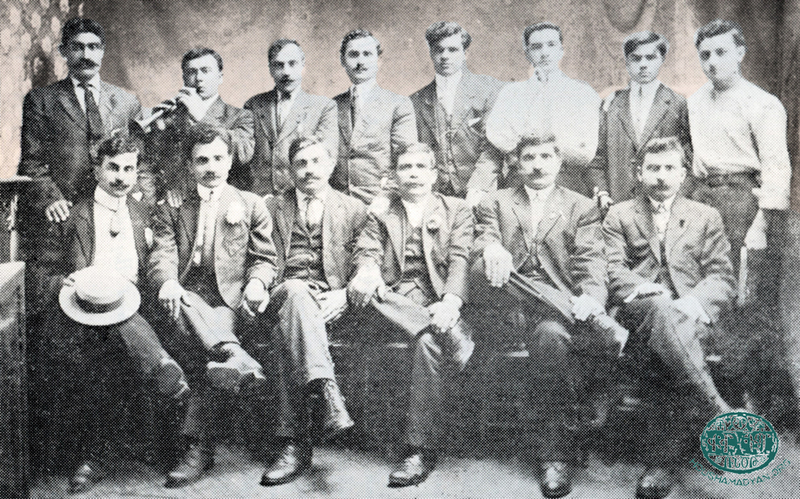 All this is further evidence of the unique role played by these centers of education in the social and cultural life of Dersim Armenians. Of particular note in this series of memory books is the unpublished work of Hovhannes Adjemian on Chmshgadzak, in which the author not only provides a wealth of information regarding numerous Armenian schools in the area, but also provides sketches of how they looked. Evidently, Adjemian was aware of the importance of the idea of using visual materials to restore a memory – the memory of a now vanished town or village and its daily life. Thus, in his unpublished work, Adjemian adopts this approach in an attempt to resurrect the lost churches and schools of his native Chmshgadzak. 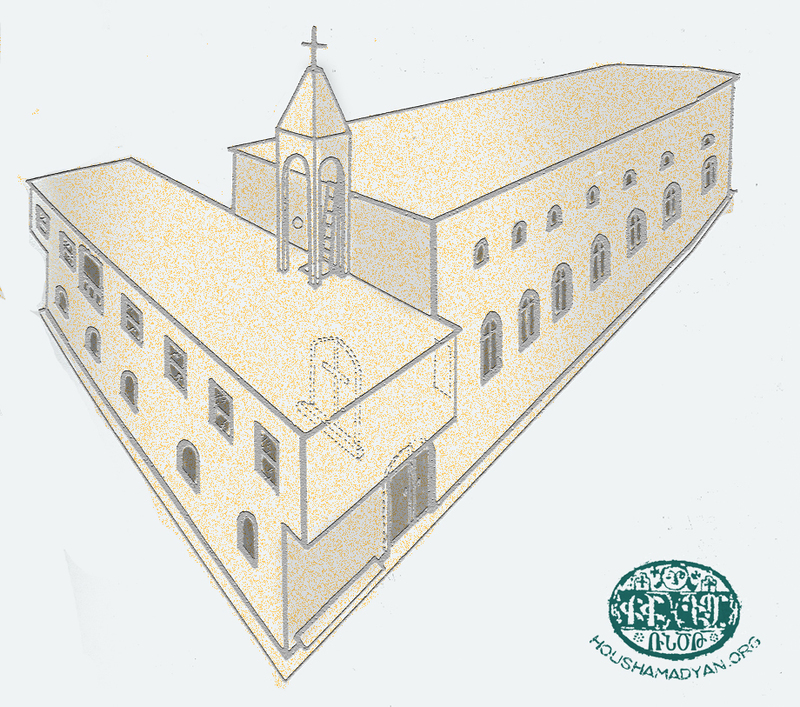 St Kevork Church (1) and the Nersesian school (2) of Mamsa. 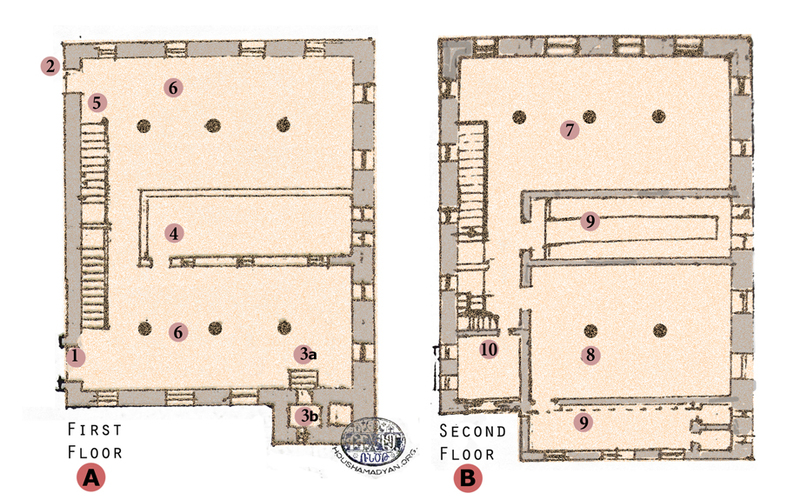 First floor: (1) Church; (2) Courtyard; (3) Church’s mezzanine; (4) Stairway; (5) Stairway. Second floor: (6) Three classrooms. The school (Yepradian) was coed and was built adjacent to the St. Asdvadzadzin Church. At first, it was just had the one story, but a second, consisting of a large room with high and wide windows, was added in 1880. 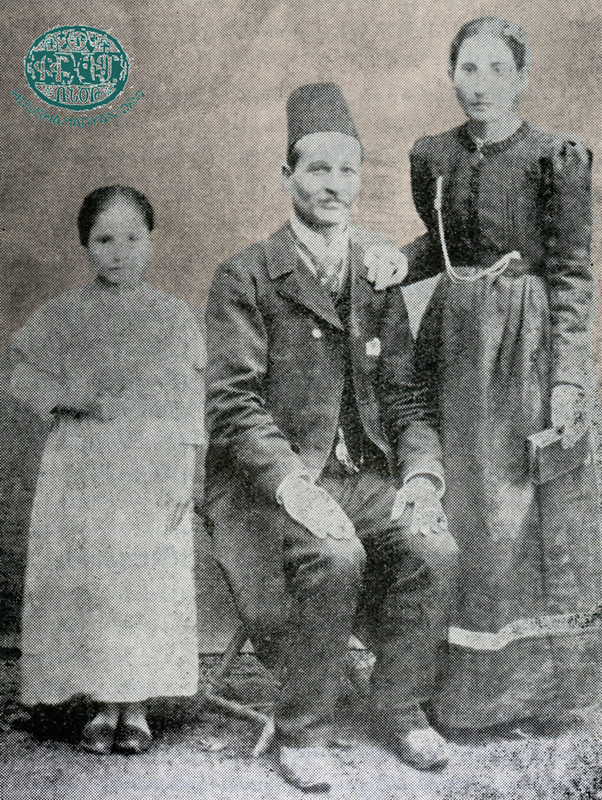 In the second half of the 19th century the Yepradian Society was established in Constantinople to financially assist the school. It operated for a while and then closed. In 1909, former Garmri natives who had immigrated to the United States formed an educational society to financially assist the school. The society had a branch in Aleppo. 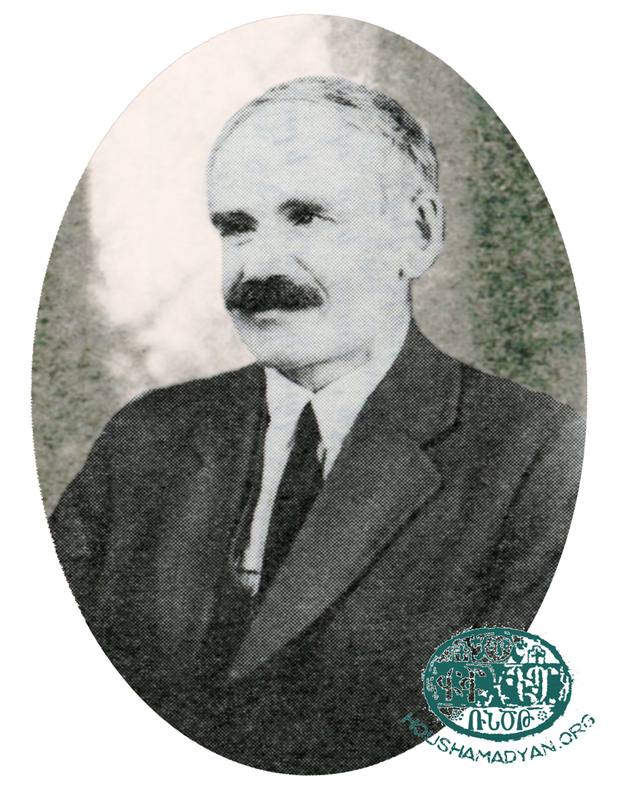 One of the teachers was Tavit Kyurkdjian (also known by the surname Mlehian) from Garmri and a graduate of the Getronagan School in Constantinople. He was famous as a musician and a transcriber of oral songs. Other teachers we know of were Nigoghos Ashodian, Manoug Norzigian (from Garmri and a Yeprad College grad killed in 1915), Haroutiun Ayrasian, Dikran Mardirian, Mikayel Topdjian, Arakel Eylerian (Kachperouni) and Markar the Schoolmaster. 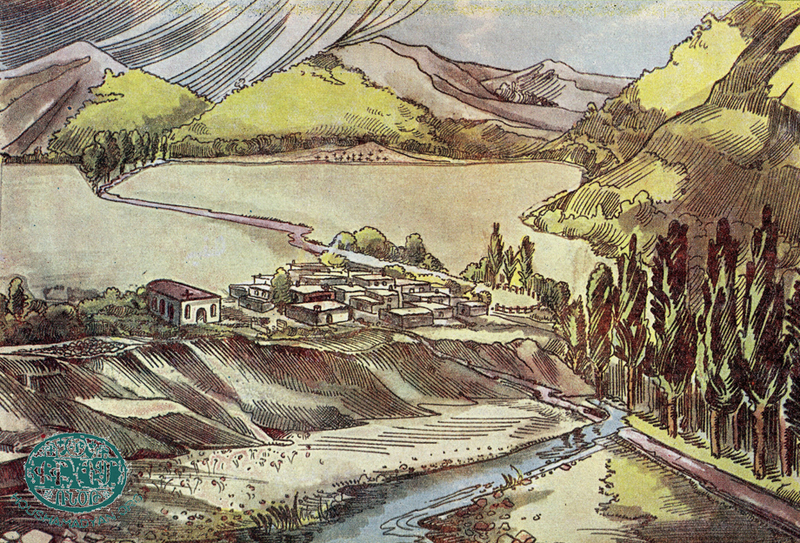 Hampartsoum Kasbarian, Chmshgadzak and its Villages [in Armenian], Baikar Printers, 1969, p. 129. Ibid, p. 133; Haigazn K. Ghazarian, History of Chmshgadzak [in Armenian], Beirut, Hamazkayin Publishers, Chmshgadzak Compatriotic Union, 1971. Kasbarian, Chmshgadzak and its Villages, pp. 133-134. Not to be confused with the famous Constantinople Armenian actor Bedros Atamian (1849-1891). Ibid, pp. 140-141, 619-621. Ibid, pp. 142, 633; Ghazarian, History of Chmshgadzak, p. 90. Kasbarian, Chmshgadzak and its Villages, pp. 145-147, 621; Ghazarian, History of Chmshgadzak, pp. 89, 496-497; Hovhannes Adjemian, "Chmshgadzak Topographer and What Was Said About Him" [in Armenian] in Distinct Topography of Chmshgadzak Province [in Armenian] (unpublished), 1954, Boston. Kasbarian, Chmshgadzak and its Villages, pp. 145-147. Ibid, pp. 149, 151, 636-637. Ghazarian, History of Chmshgadzak, pp. 153-154. Kasbarian, Chmshgadzak and its Villages, p. 130. Ibid, p. 130; Ghazarian, History of Chmshgadzak, pp. 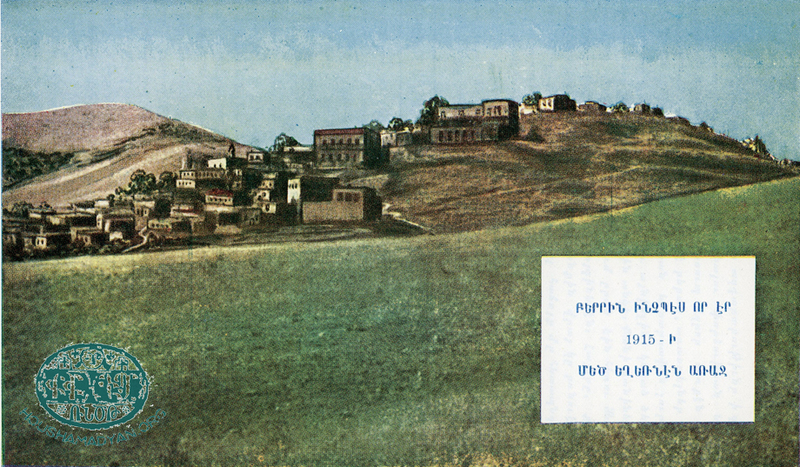 269-270; Hovhannes Adjemian, "Iuchbeg Neighborhood" [in Armenian] in Distinct Topography of Chmshgadzak Province (unpublished) 1954, Boston, p. 7. Kasbarian, Chmshgadzak and its Villages, pp. 150, 154. Ibid, pp. 153-154; Vazken A. Andreassian, Hazariabadoum, Vol 1, Beirut, G. Donigian Printers, 1985, pp. 117, 172-176. Kasbarian, Chmshgadzak and its Villages, p. 154; Ghazarian, History of Chmshgadzak, p. 446. Kasbarian, Chmshgadzak and its Villages, pp. 131, 155. Kasbarian, Chmshgadzak and its Villages, pp. 155-156; Ghazarian, History of Chmshgadzak, pp. 414-415. Kasbarian, Chmshgadzak and its Villages, pp. 192-193. Kasbarian, Chmshgadzak and its Villages, p. 196; Ghazarian, History of Chmshgadzak, pp. 343-344; Andreassian, Hazariabadoum, Vol. 1, pp. 19, 56. Andreassian, Hazariabadoum, Vol. 1, pp. 44, 46. Kasbarian, Chmshgadzak and its Villages, pp. 194, 196; Andreassian, Hazariabadoum, Vol. 1, p. 34. Kasbarian, Chmshgadzak and its Villages, pp. 207, 209. Ibid, p. 207; Ghazarian, History of Chmshgadzak, pp. 337-340. Kasbarian, Chmshgadzak and its Villages, pp. 207, 210. Ibid, pp. 215-216; Hovhannes Adjemian, "Sisna" in Distinct Topography of Chmshgadzak Province, 1954, Boston, pp. 2, 12. Kasbarian, Chmshgadzak and its Villages, pp. 224-225; Ghazarian, History of Chmshgadzak, pp. 281-282; Hovhannes Adjemian, "Garmri" in Distinct Topography of Chmshgadzak Province (unpublished), 1952, Boston, pp. 3-6. Kasbarian, Chmshgadzak and its Villages, pp. 229-230; Hovhannes Adjemian, "Mournayi" in Distinct Topography of Chmshgadzak Province (unpublished), 1953, Boston, pp. 6-7. Kasbarian, Chmshgadzak and its Villages, p. 230; Ghazarian, History of Chmshgadzak, pp. 341-342. Kasbarian, Chmshgadzak and its Villages, p. 235. Ibid, p. 235; Hovhannes Adjemian, "Yeritsakarag" in Distinct Topography of Chmshgadzak Province (unpublished), 1951, Boston, pp. 12-13; Andreassian, Hazariabadoum, Vol. 1, p. 127. Kasbarian, Chmshgadzak and its Villages, pp. 239-242; Hovhannes Adjemian, "Morushkha" in Distinct Topography of Chmshgadzak Province (unpublished), 1952, Boston, p. 4. Kasbarian, Chmshgadzak and its Villages, pp. 247-248; Ghazarian, History of Chmshgadzak, p. 341. Kasbarian, Chmshgadzak and its Villages, p. 253. Ibid, p. 259; Hovhannes Adjemian, "Touma" in Distinct Topography of Chmshgadzak Province (unpublished) 1951 Boston, pp. 3, 5. Kasbarian, Chmshgadzak and its Villages, p. 262; Hovhannes Adjemian, "Bardizag" in Distinct Topography of Chmshgadzak Province (unpublished), 1953, Boston, p. 8. Kasbarian, Chmshgadzak and its Villages, p. 266; Hovhannes Adjemian, "Brekhi" in Distinct Topography of Chmshgadzak Province (unpublished), 1953, Boston, p. 5. Kasbarian, Chmshgadzak and its Villages, p. 270; Hovhannes Adjemian, "Beyretil" in Distinct Topography of Chmshgadzak Province (unpublished), 1953, Boston, pp. 3-4. 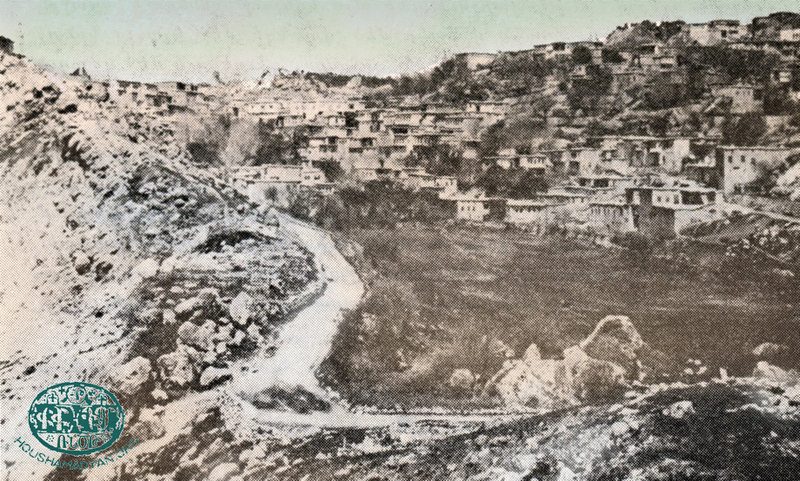 Kasbarian, Chmshgadzak and its Villages, p. 275; Hovhannes Adjemian, "Miadoun" Village in Distinct Topography of Chmshgadzak Province (unpublished), 1952, Boston, pp. 3, 8. Hovhannes Adjemian, "Haghtoug" in Distinct Topography of Chmshgadzak Province (unpublished), 1954, Boston, p. 20. Kasbarian, Chmshgadzak and its Villages, p. 300; Hovhannes Adjemian, "Haghtoug" in Distinct Topography of Chmshgadzak province (unpublished), 1954, Boston, p. 20. 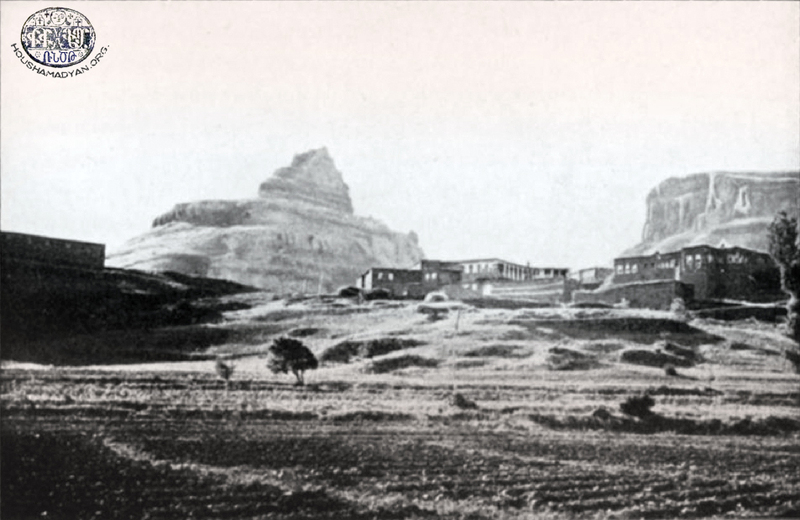 Kasbarian, Chmshgadzak and its Villages, p. 303; Ghazarian, History of Chmshgadzak, p. 345; Hovhannes Adjemian, "Dekke" in Distinct Topography of Chmshgadzak Province (unpublished), 1954, Boston, p. 2. Kevork S. Yerevanian, History of Chmshgadzak Armenians [in Armenian], Beirut, G. Donigian Printers, published by Pan-Charsandjak Union Central Board (Fresno), 1956, pp. 310, 324-325, 337. Kevork Halladjian, “Ethnography of Dersim Armenians”, Armenian Ethnography and Folklore [in Armenian], Vol. 5, Yerevan, 1973, p. 33.